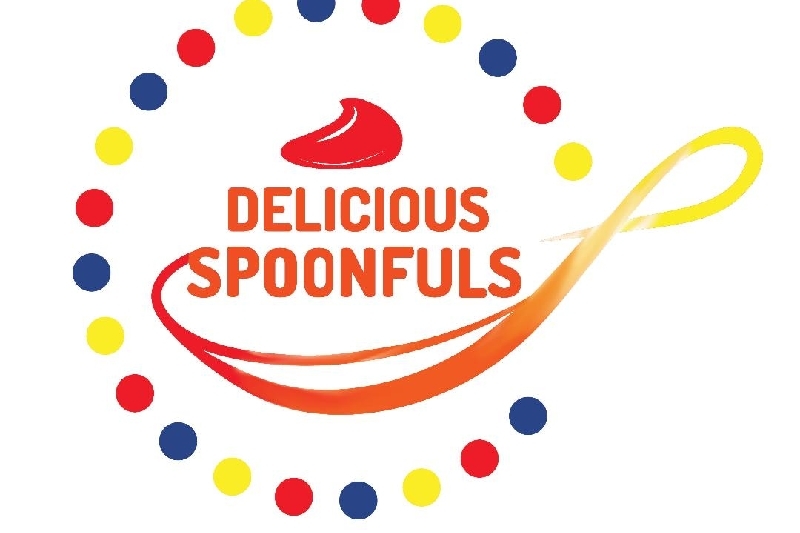 Delicious Spoonfuls and Delicious Abilities Center is coming to West Boca, with your help!! We will be training and employing adults with Special Needs in our kosher ice cream bar in West Boca Raton. we need funds for a new ice cream dipping carts and some other supplies. We are getting closer and need your help. Can you take a look at our videos and see how you can help? Danny loves washing dishes. It calms him down and he can wash dishes for hours. 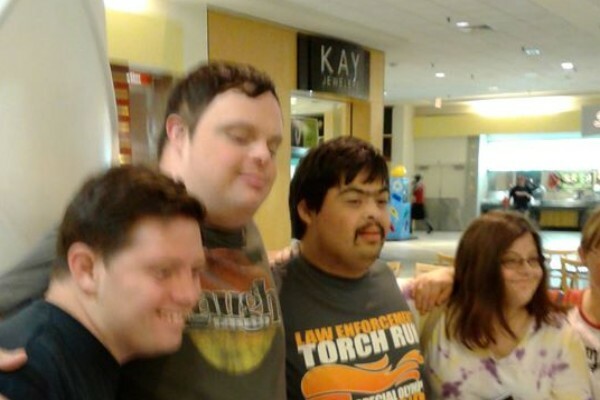 Since he is on the Autism Spectrum, he does not feel comfortable talking to most people or being around a lot of people. We are still looking for the best location in South Florida. Suggestions?